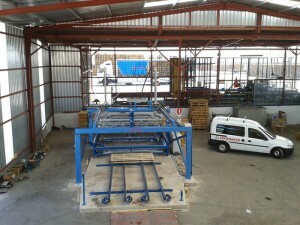 Our company have a team of professionals with 25 years of experience manufacturing woodworking machinery, in the year 2010 we founded our new brand name COPAMADER, specialiced in the wooden pallet machinery, to meet the requirements and need of small, medium and large pallet manufacturers in all the world. 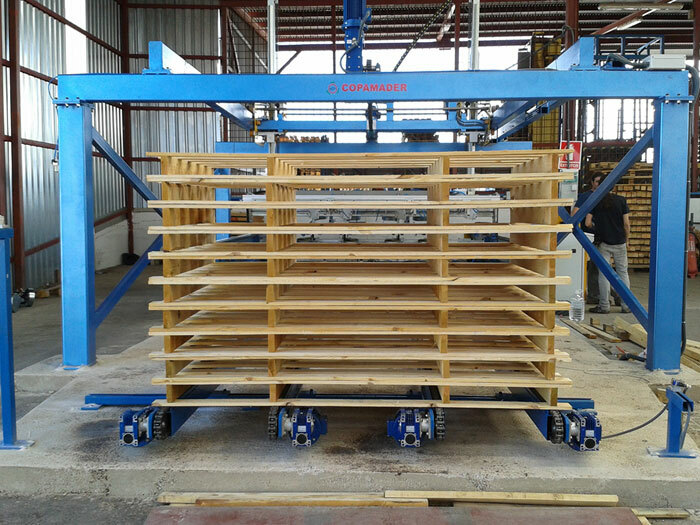 We offer to our costumers different kind of pallet machinery and we can adapt our machinery to our costumer’s needs and specifications depend of the kind of company and pallet production that they need. 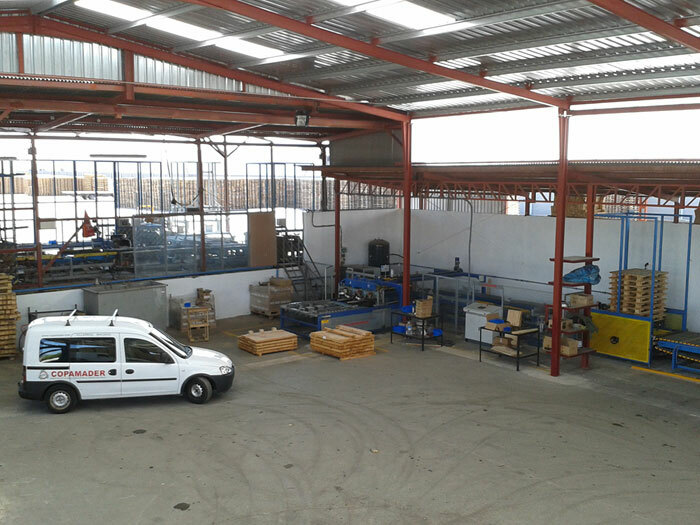 We have modern and functional facilities of over 3,000 m2, which provide the necessary space for our production lines. 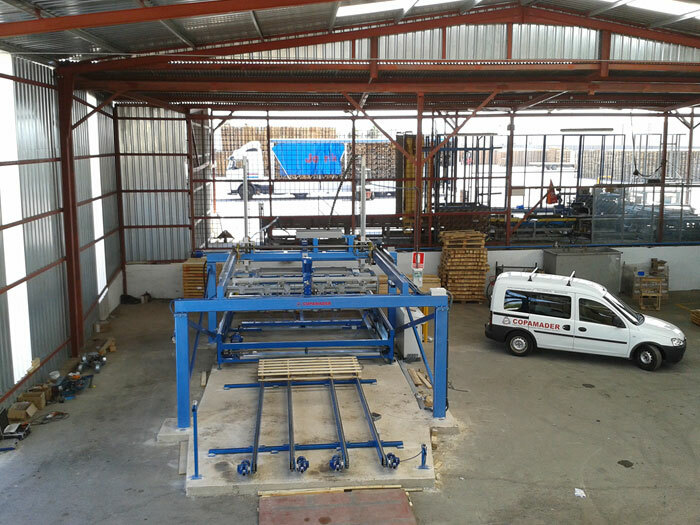 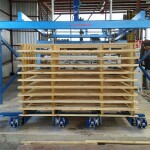 Most of our customers, both domestic and international, are leaders in the field of manufacture of pallets. 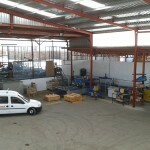 We are at your disposal so that we can consult your needs and offer no obligation our best solutions.